Own facial at home? Having youthful and glowing skin has always been a top priority for woman. Daily stress, environmental factors and weather changes can make it hard to maintain healthy looking skin. Many of us seek professional help at beauty salons and spas, but it is usually expensive and time consuming. For those of you who have kids or are busy with your career, making a trip to the salons can be like ‘mission impossible’. Don’t stress! 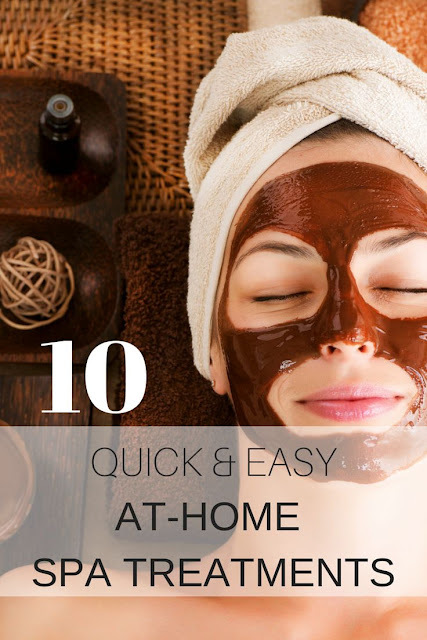 The following 10 quick and inexpensive at home spa treatments can help you to achieve great results with simple and natural ingredients that you can easily find in your kitchen or at the nearby grocery stores. Use these recipes to create your own facial at home.